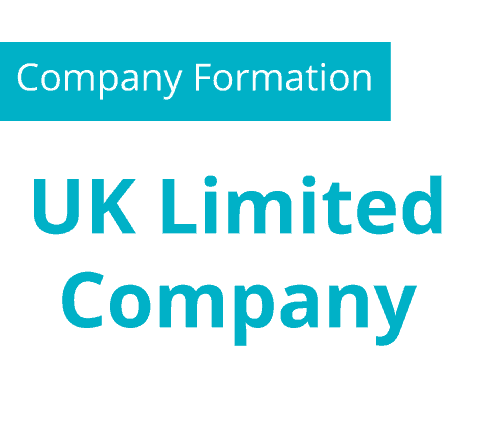 A limited company in the United Kingdom is a corporation whose liability is limited by shares (Ltd), this is the most common form of privately held company. There’s nothing more daunting than starting your own business. Let N1 Mailbox turn your nightmare into a dream. 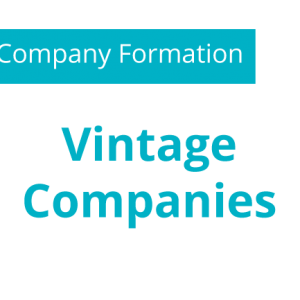 As from 6th April 2008 private limited companies can choose whether or not to have a company secretary meaning the company can now be owned and run by just one person, making it even easier to get started and trading in the UK. 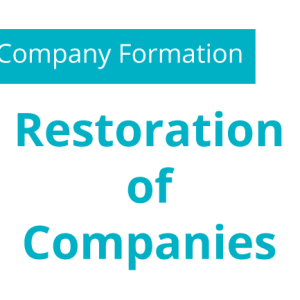 Subject to companies house workload N1 mailbox can have your company incorporated within 24hours. 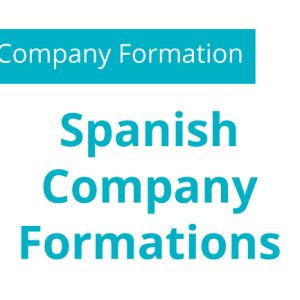 We provide all the documents you will need to obtain your business bank account UNLIKE most of our competitors who will charge you extra for each of the documents required to do this.